Jonathan is a leading member of the Immigration and Asylum team. Since 2000 his practice has been almost exclusively in the field of human rights, immigration and asylum law. Jonathan is also a senior member of the Disciplinary and Regulatory Team. Since 2000, Jonathan’s practice has been almost exclusively in the field of human rights, immigration and asylum law. 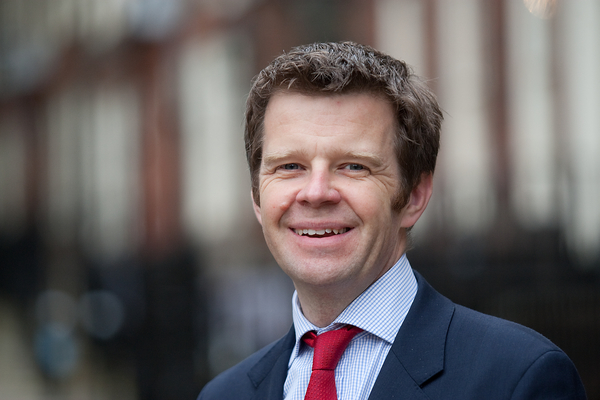 Jonathan has considerable experience in making applications to the Court of Appeal. These have included challenges to decisions in Sri Lankan asylum cases, including a recent challenge centering on the treatment of documents produced by lawyers; challenges to the restrictive approach taken by the courts in considering Article 8 and fairness issues; and Eritrean appeals focusing on the questions of draft evasion and illegal departure. He was regularly before the Administrative Court in judicial review applications until the workload was transferred to the Upper Tribunal. He has extensive experience there and in obtaining out of hours injunctions and making applications for urgent consideration. A large proportion of this work concerns challenging decisions on fresh claims and consequently Jonathan is able to offer a comprehensive service in making such applications. Jonathan undertakes the full range of work in the Immigration and Asylum Chamber of the First-tier and Upper Tribunals. He presents full appeals on asylum, deportation, in-country immigration and entry clearance matters. He is always happy to advise in the preparation of these matters. He offers total commitment to those whom he represents. In asylum matters Jonathan has particular experience in representing Sri Lankan appellants. He is also experienced in representing appellants from Eritrea and Ethiopia but can be relied on to be up to date on the country situation in any appeal in which he is asked to represent. He has always taken pride in being able to produce comprehensive objective bundles together with helpful synopses. His was the bundle used in the case of Devaseelan v SSHD  UKIAT 00702,  Imm AR 1. Jonathan is always happy to share his experience with others. He was instrumental in starting the Immigration Team’s handouts on recent case law. He is also one of the Team who regularly gives CPD accredited lectures and has lectured through Legal Focus. In the recent past, he has focused on the Immigration Rules changes on 9th July 2012, how the case law has developed and how cases can be run. As a result of practice in this field, Jonathan is very familiar with taking human rights points, many of which could be utilised in other areas of law and other tribunals.